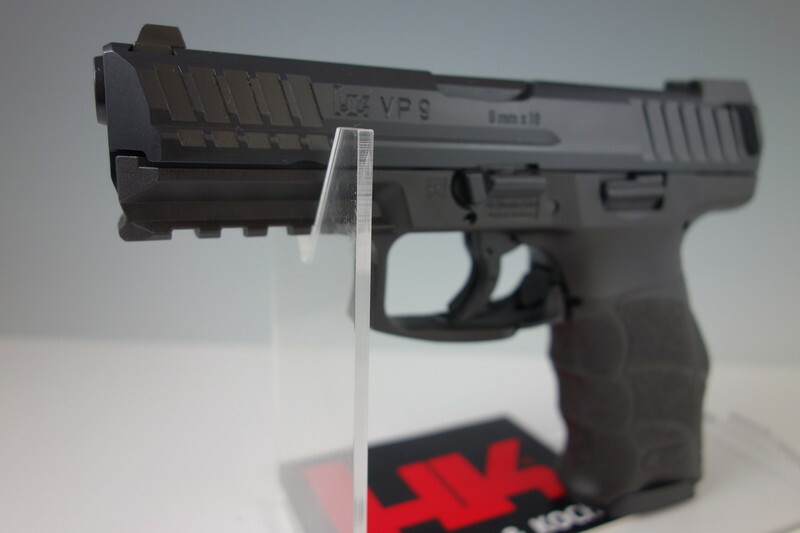 I am offering a brand new Hk VP9 9mm, 700009LE-A5,V-1 model with night sights and (3) 15 rd magazines. The package includes brand new Handgun, (3) 15rd magazines, backstraps, manual, lock and case. This is a brand new hard to find VP9 Law Enforcement package with night sights. Please carefully review the photos for details. Hk ceased production and importation of this model until mid-late 2016. NOTE: Please be aware of the legal status of this firearm and 15 round magazine capacity before purchasing. I do not ship to: CA and all other firearm unfriendly cities, counties and states. I do not ship outside of the Continental US including US territories. PRICE: $679.00. including shipping to your FFL. SHIPPING: INCLUDED: USPS Priority Mail with tracking to your FFL. Shipping insurance is not included.